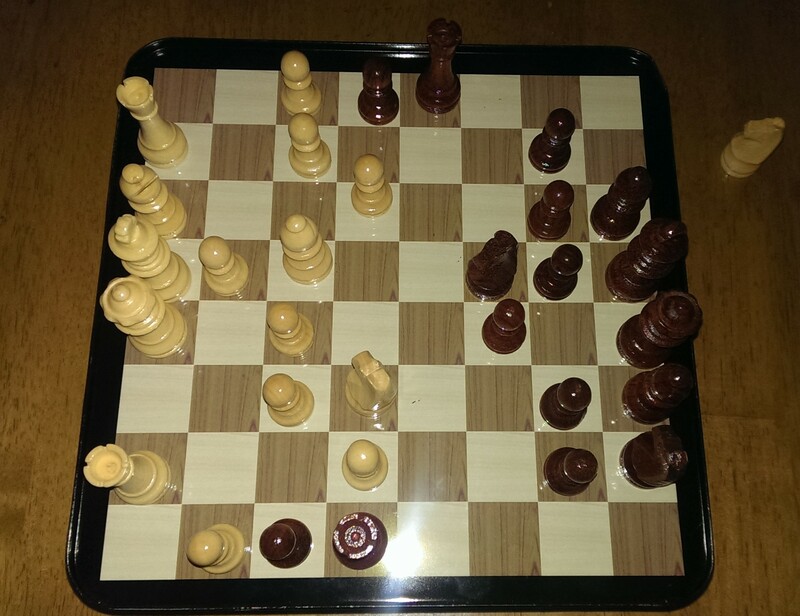 Last night I played my first game of chess with my son. We played for 15 minutes and the image shows how well it went for me : I am “white” – and I’ve already lost a knight! I’ll be playing again tonight and I’ll be keeping my top tip to myself to until after we’ve gone head-to-head 🙂 . 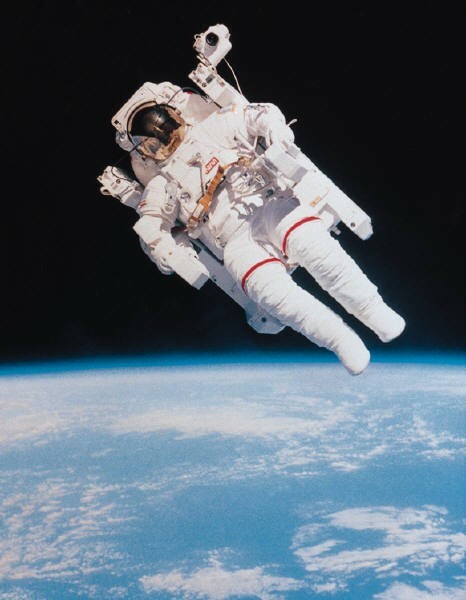 I wonder if he’ll notice any difference …..
My Space Odyssey has encouraged me to expand my imagination and grow my creative thinking. To support this development in my thinking, I’ve decided to learn to play chess! There seems to be a whole heap of benefits associated with playing this game and, even though my impression of chess is that it might be quite complicated, I am looking forward to squeezing my head through another wormhole 🙂 . Today I started out by learning the basic moves from this short YouTube video. Over the coming days I’ll be watching more video tutorials and playing too. Today’s the last day of my Space Odyssey : I get to grips with String Theory and I reflect on my own learning process. A new line of questioning emerges for me too. It’s a different type of enquiry ~ it’s a question that exists at a new level and reflects a new order of thinking . I think I only this new question as a result of going through the process of learning about theoretical physics. Grappling with questions about cosmology and theoretical physics has had the impact of pushing my mind through a metaphorical wormhole. I now find myself in a new universe where new laws of thinking might apply. I wonder what I’m going to discover in this new place? 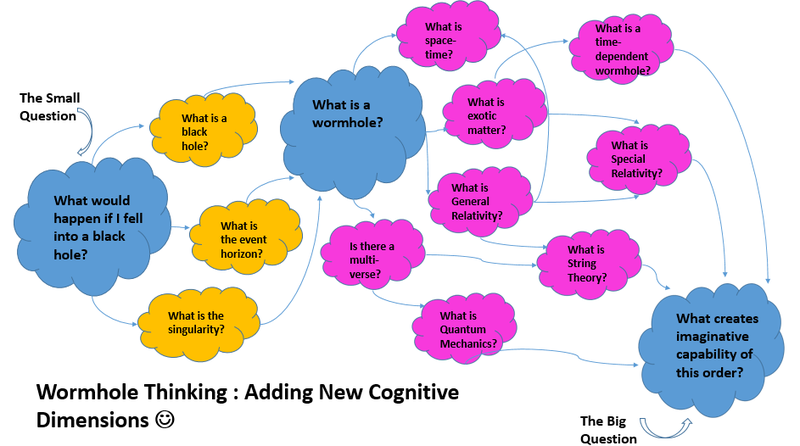 Whatever I discover, I’m certain it’s going to be thanks to “Wormhole Thinking” 🙂 . I am just going outside and may be some time 🙂 . 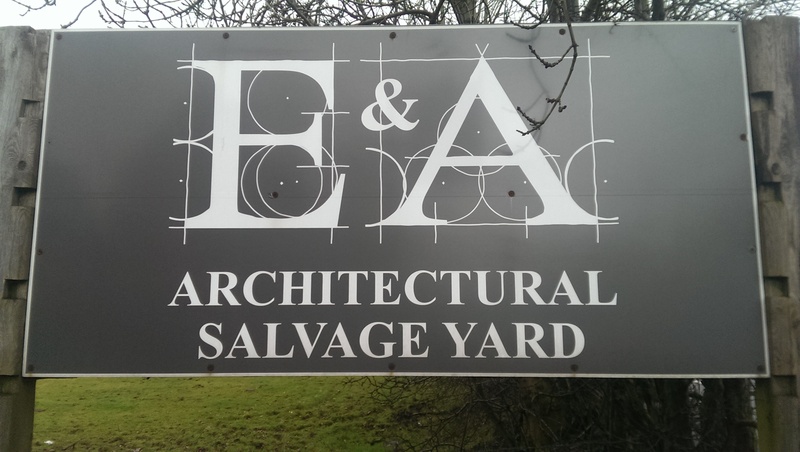 Whilst my mind is still engaged with cosmic matters, I hurtled back to Earth for a brief moment today so I could visit a salvage yard for the very first time. I have to say, the yard had all the qualities of a black hole : it seemed to have sucked in all sorts of objects and I’m pretty certain that there are many salvage hunters who have entered the yard and never been seen since 🙂 . You can watch the peat cutting tool (known as a peat spade or a turf spade) in action below. By the way, this video was filmed in my local area in Northern Ireland! 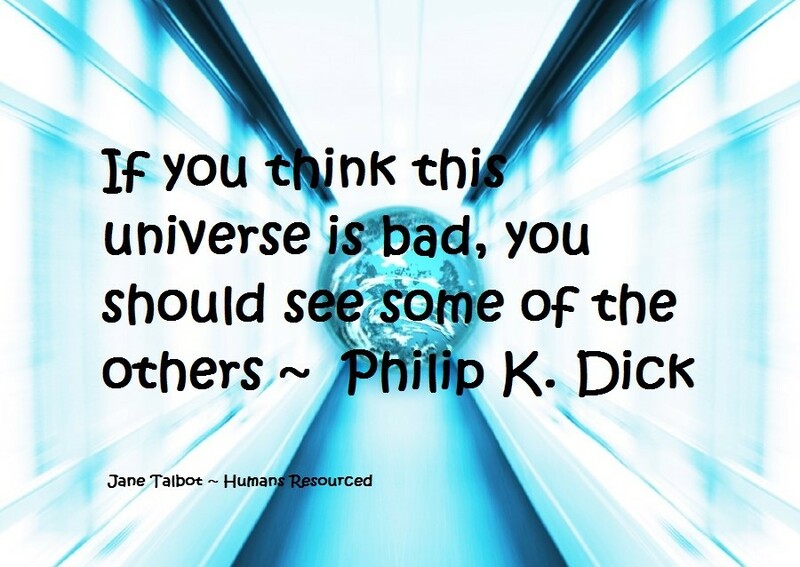 Today I’m exploring “the multiverse” ~ a theory which proposes that our universe is not the only universe! Watch me as I try to get my head around three theoretical models : Bubble Universe theory ; Membrane theory and Many Worlds theory! Adventure 65 ~ What is exotic matter? Today I’m exploring the idea of exotic matter and how it makes wormholes traversable 🙂 . By the way, my head seems to be acclimatising and this is, oddly enough, all beginning to make sense to me! Today I’m exploring the line of enquiry that opened up for me yesterday : wormholes . Watch me as I use a part of my vacuum cleaner to explain how this hypothetical feature of space- time might work and as I begin to see a learning pattern emerge! What is the event horizon? Watch as I explore the anatomy of a black hole and open up another new line of enquiry 🙂 ! Adventure 60 ~ What Would Happen If I Fell Into A Black Hole? Today’s adventure sees me starting a new adventure series. The aim of this series is to discover more about the way I learn. I selected a magazine that seemed to hold very little appeal and wondered if I could get curious about any of its contents. Would a natural curiosity emerge? Would a line of enquiry reveal itself like a trail of breadcrumbs for me to follow? Watch what happens when I open the pages of “All About Space” 🙂 .